Unfortunately we are in the middle of cold and flu season which means at some point, many kids have to stay home from school for a day or two to get better. For us, our big family illness came during holiday break when all four boys, yes ALL of them, had strep throat. So while they didn't miss any school, we had a few days of grumpy, sick, can't move from the couch kids. Honestly, the only reason why we survived was a mixture of the new toys they got for Christmas and Netflix. Thankfully, we have Netflix in three rooms so we were even able to separate them when no one could agree on what to watch. 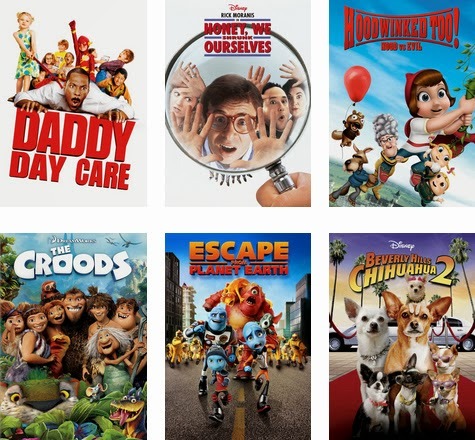 There is really noting better to ward of all of those sick germs than a healthy dose of laughter and with Netflix, we thankfully had a bunch of family friendly comedies to choose from. Escape From Planet Earth quickly became a favorite in our house. It's fun and a little bit silly with a great cast of voices and had my kids giggling through their sore throats. Plus anything that involves outer space is a hit in my house. 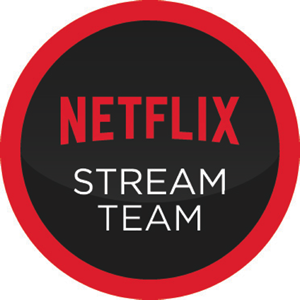 We're also excited to see that The Croods is coming to Netflix on January 29. We haven't seen this one yet so that means it will be our choice for Family Movie Night this Friday. 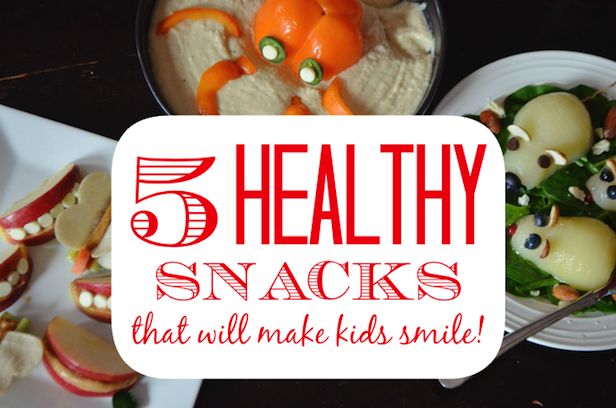 Once they are starting to feel better and gain their appetites once again, keep them smiling with these silly but healthy snack ideas! My favorite is the Hummus with Octopus Dippers.